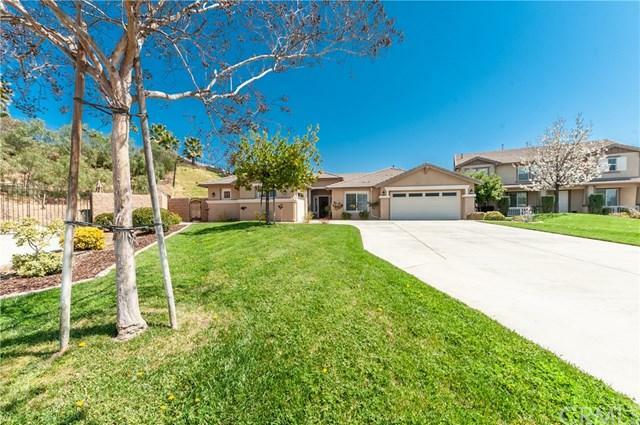 Beautiful single story Cul-de-sac home on large lot in Wildwood II Estates.Plenty of room to grow in this 4 bedroom, 3 bath home that is full of amenities & upgrades. 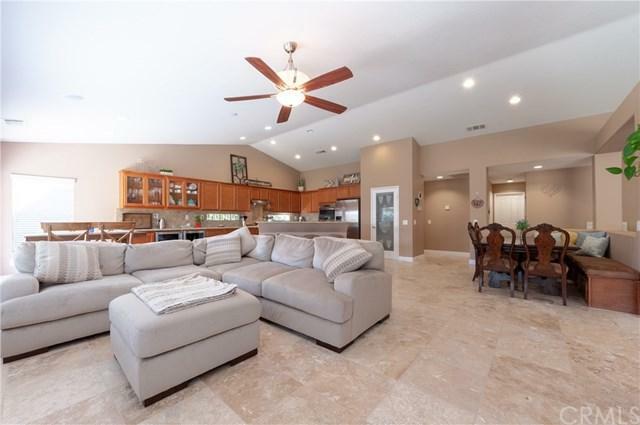 With 2,227 square feet of living space there is an impressive open & airy feel the minute you walk through the door. 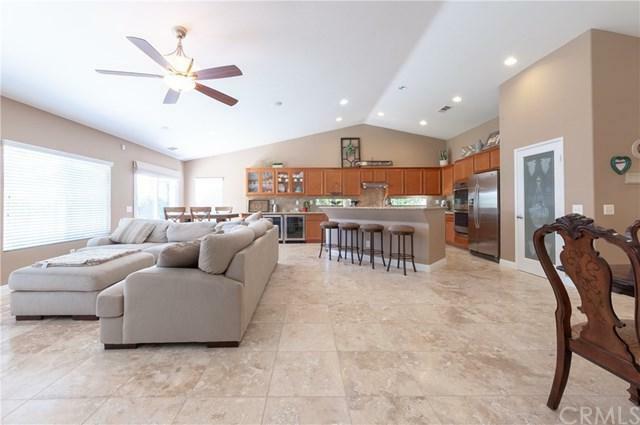 Featuring a stunning great room that adjoins the morning room & beautifully upgraded kitchen with new stainless appliances. 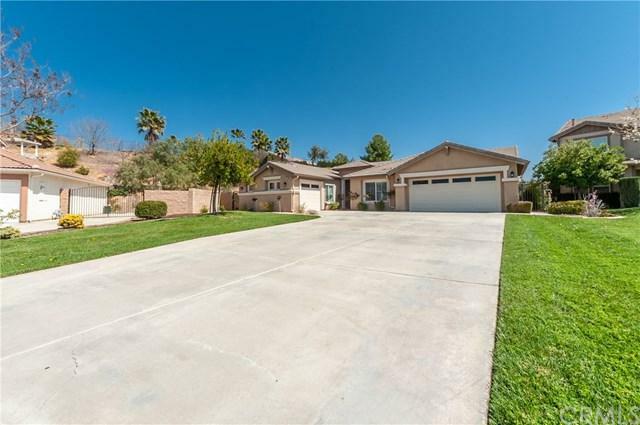 Also 3 way fireplace & built-in entertainment cabinetry as additional highlights at first viewing.The 2 car garage is finished with epoxy flooring & there is also a separate single garage on this large fully landscaped 21,353 square foot lot with plenty of room for RV & additional parking. Too many upgrades to mention...you must stop by and see!